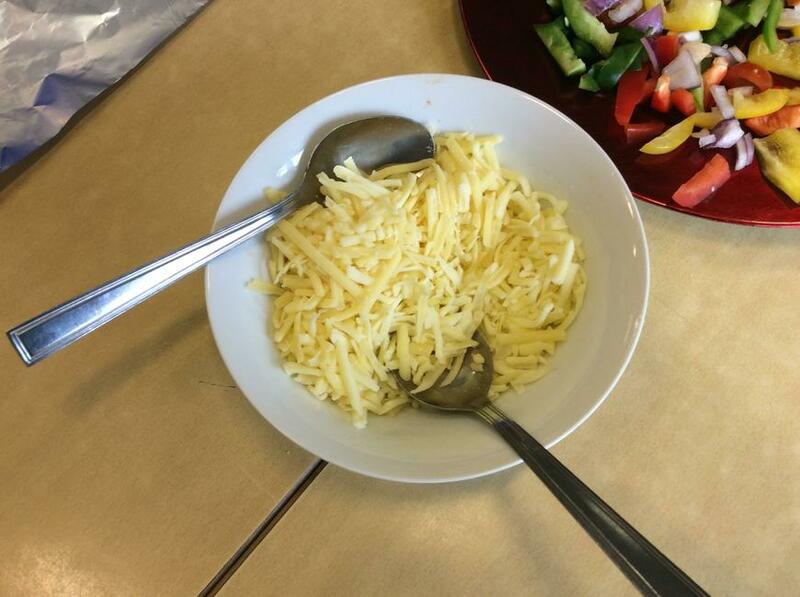 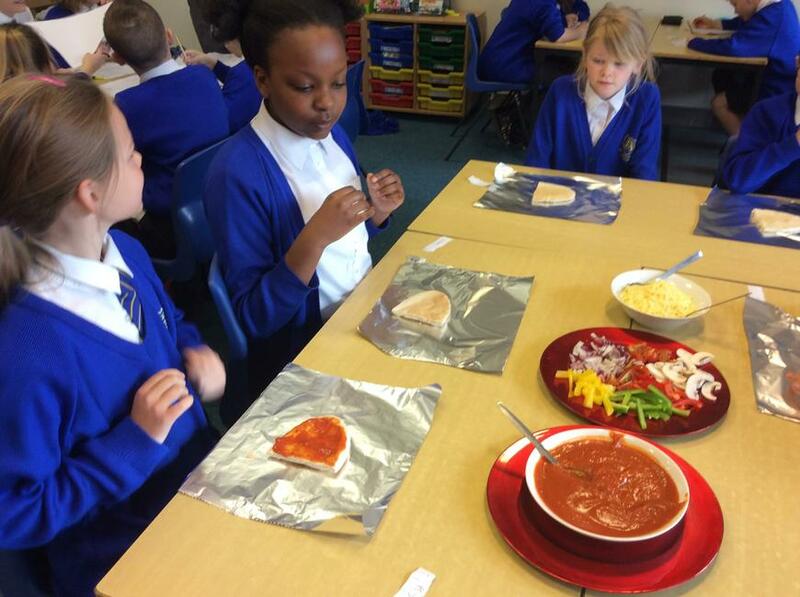 It's hard to believe that in one more term Year 5 will be in Year 6! 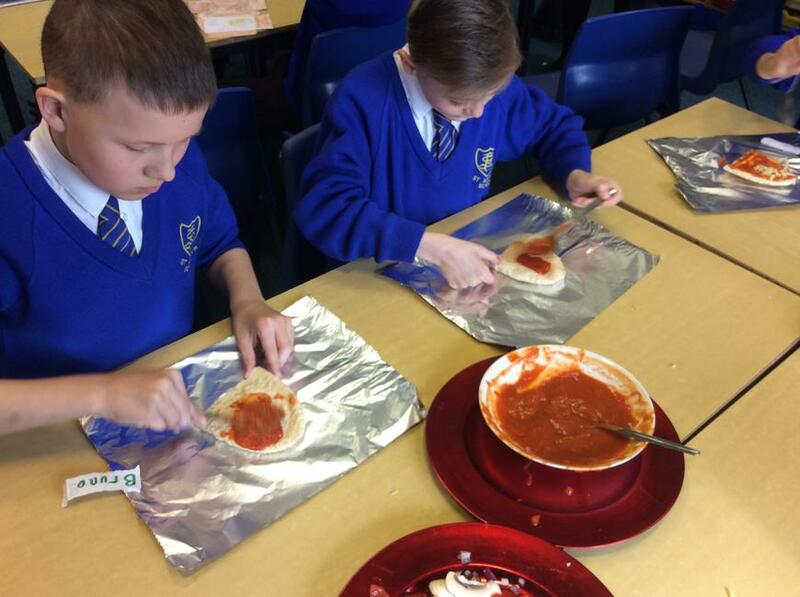 This final term will include a visit to St Mary's open door, Sports Day and of course the summer production. 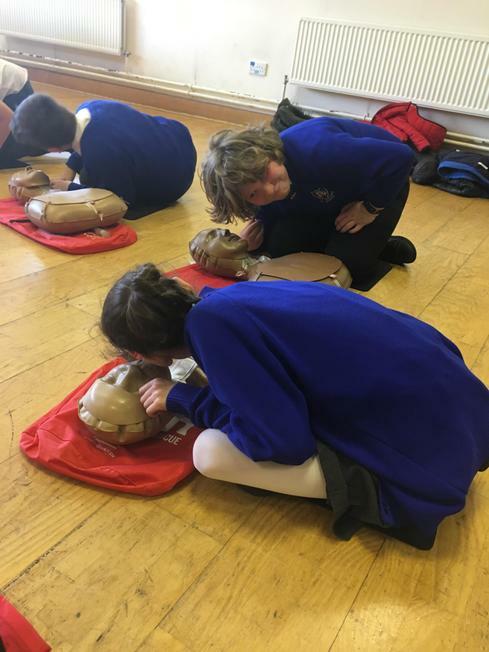 This term will start with a whole school book focus on 'Woolf' an inspiring tale of a animal born half wolf and half sheep - is his place with the flock or pack? 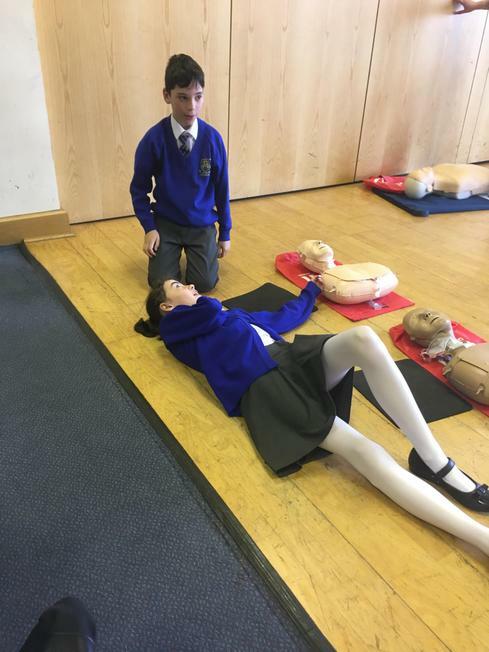 To find out more click on the useful links to find the Year 5 Curriculum Overview for 2018-2019. 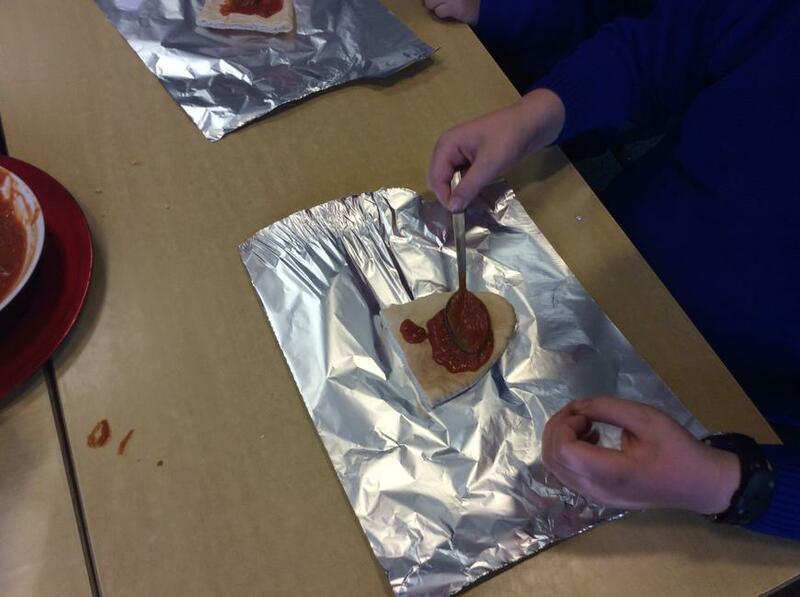 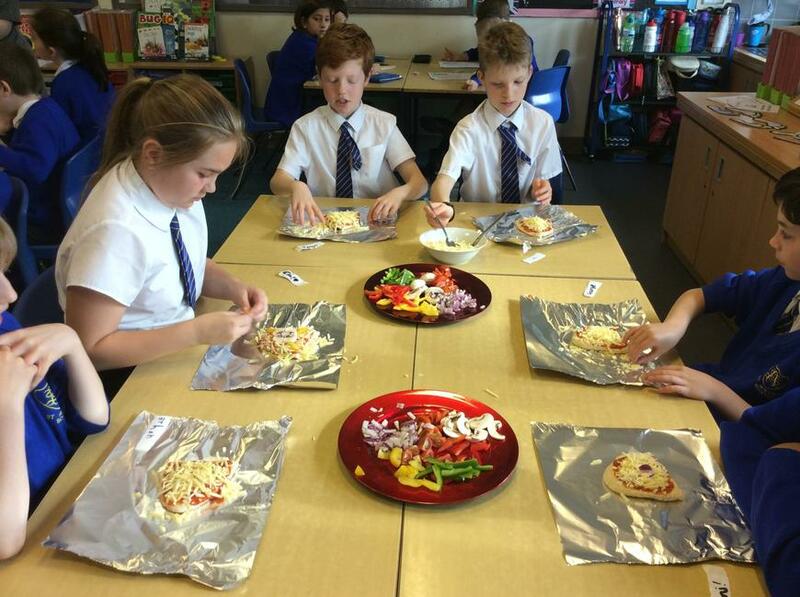 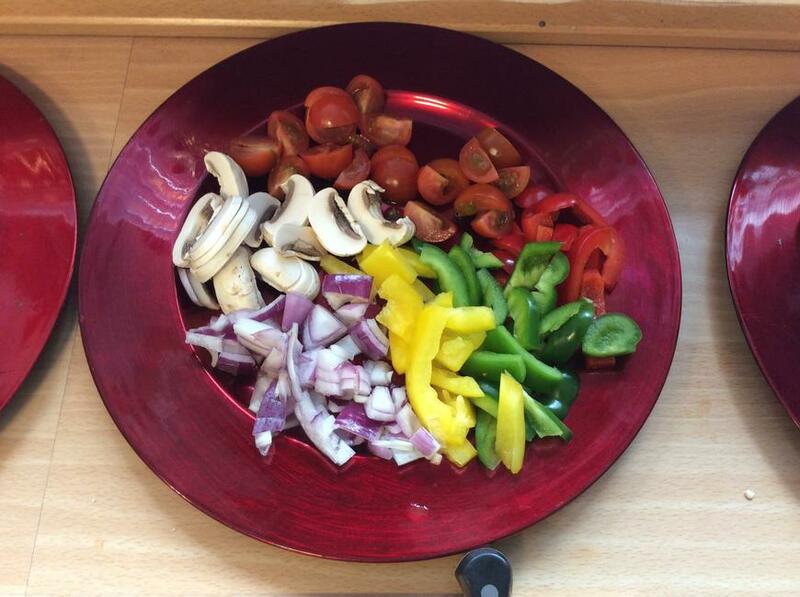 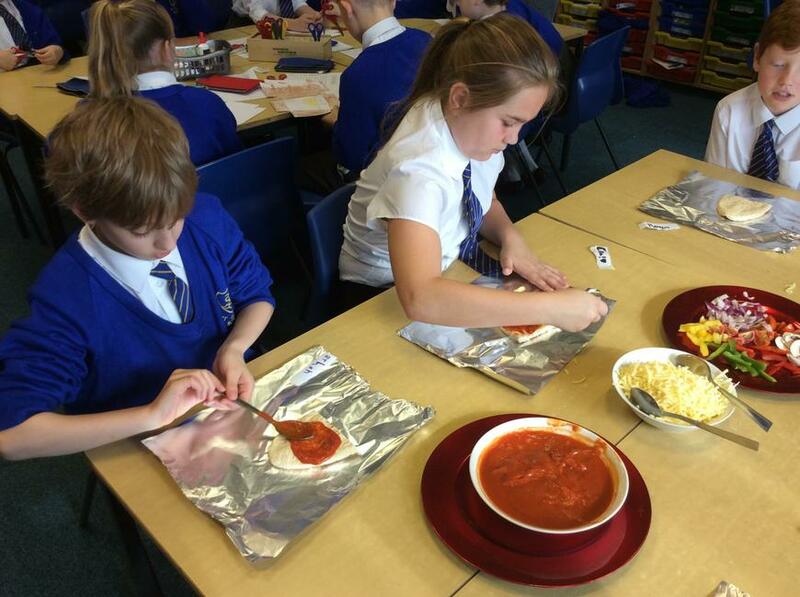 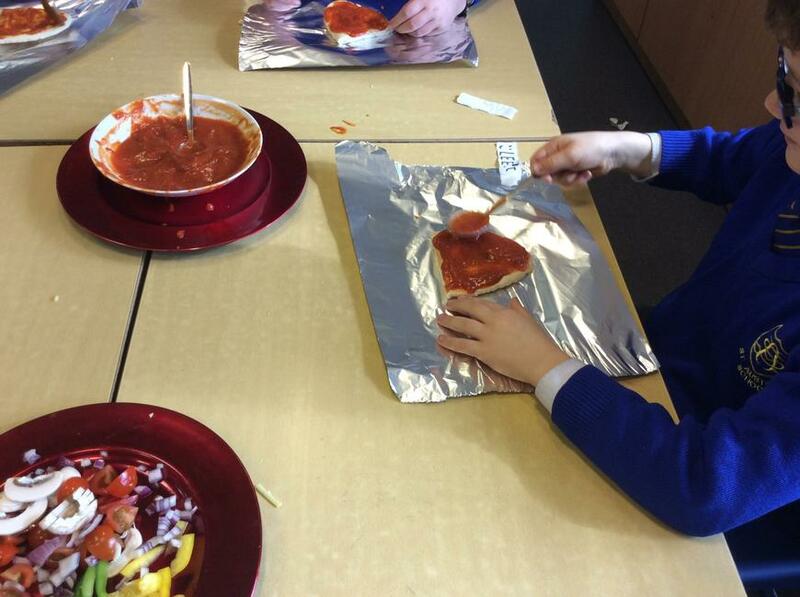 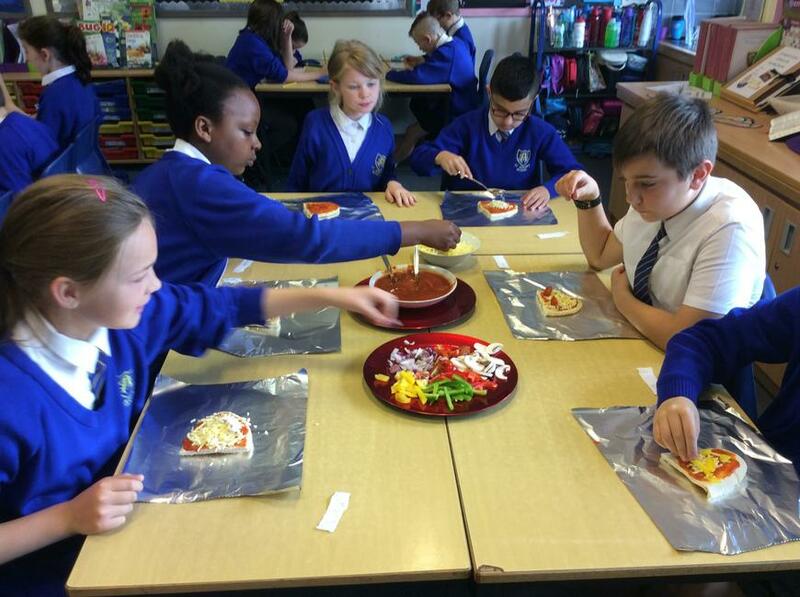 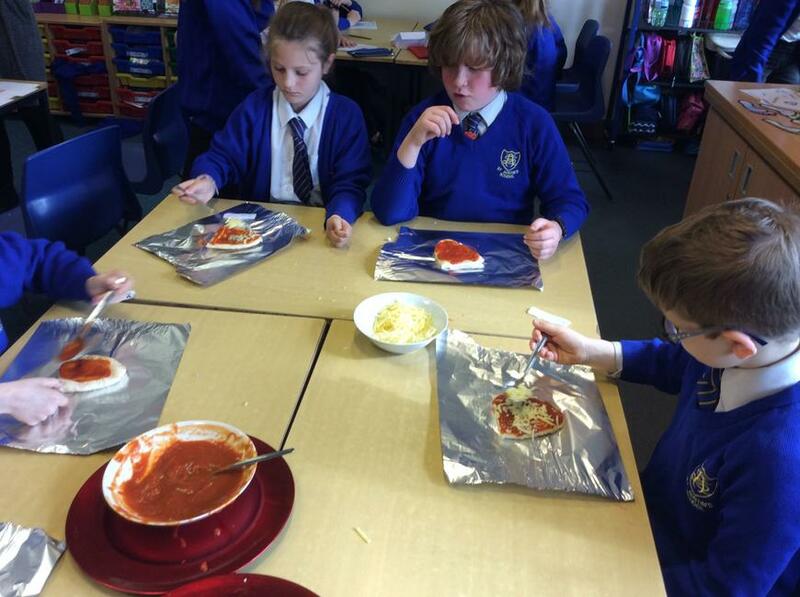 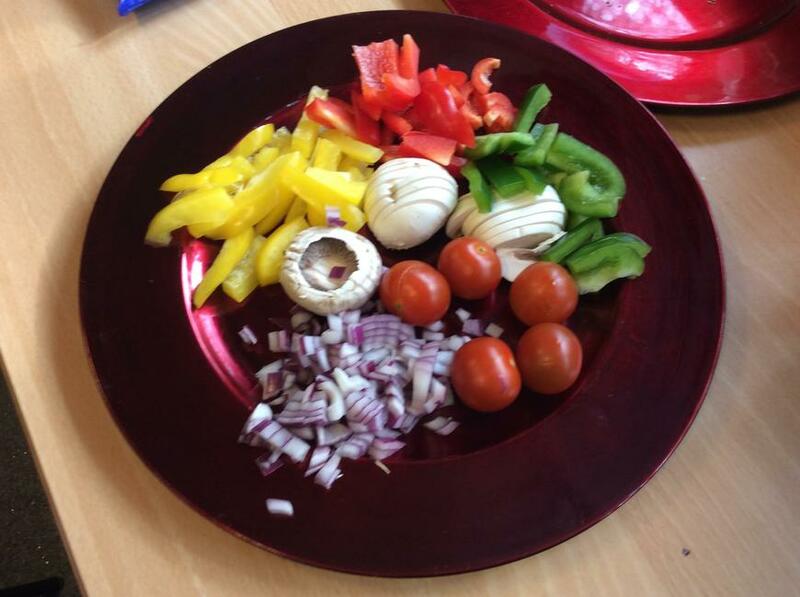 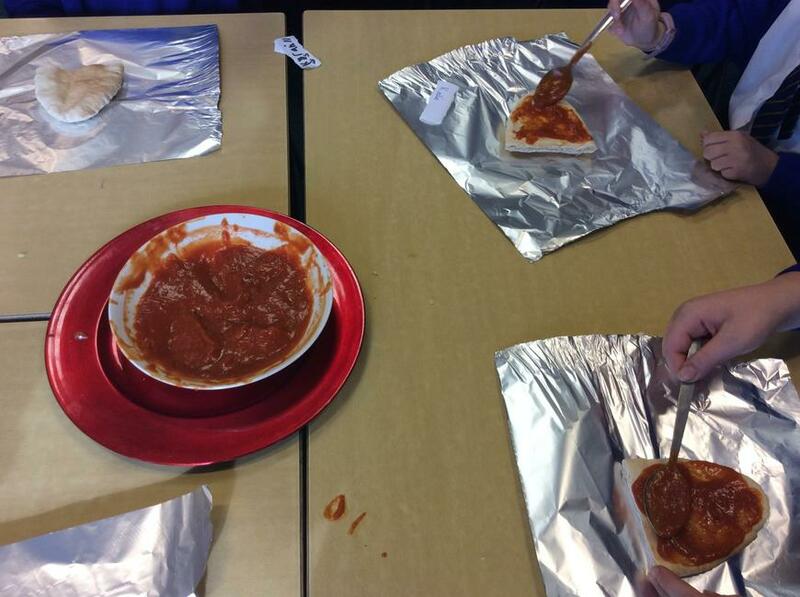 Year 5 are now experts at making pitta bread pizza's! 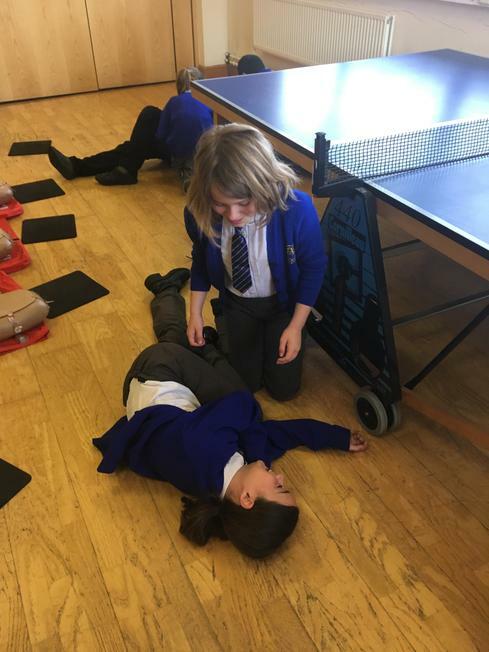 What to do in an emergency – Army medics from MOD Stafford. 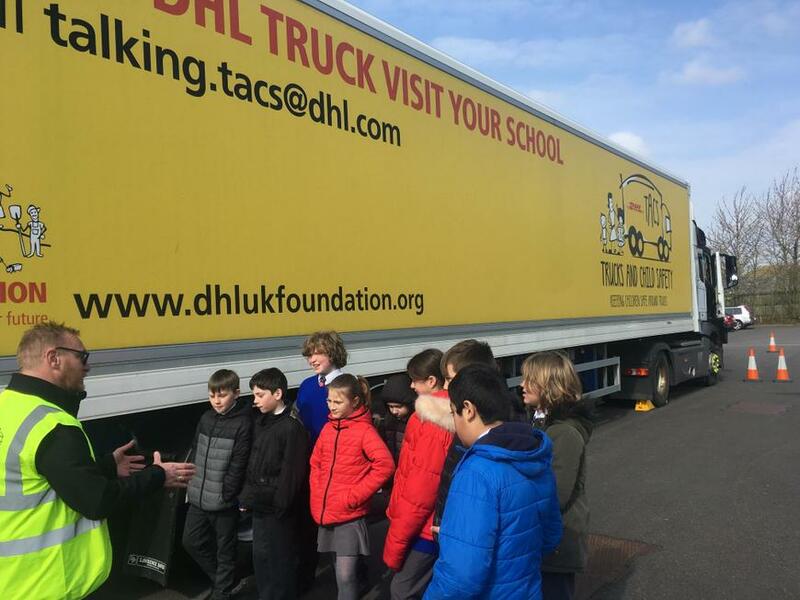 The children showed a great understanding of online safety, watched a short video and answered many questions. 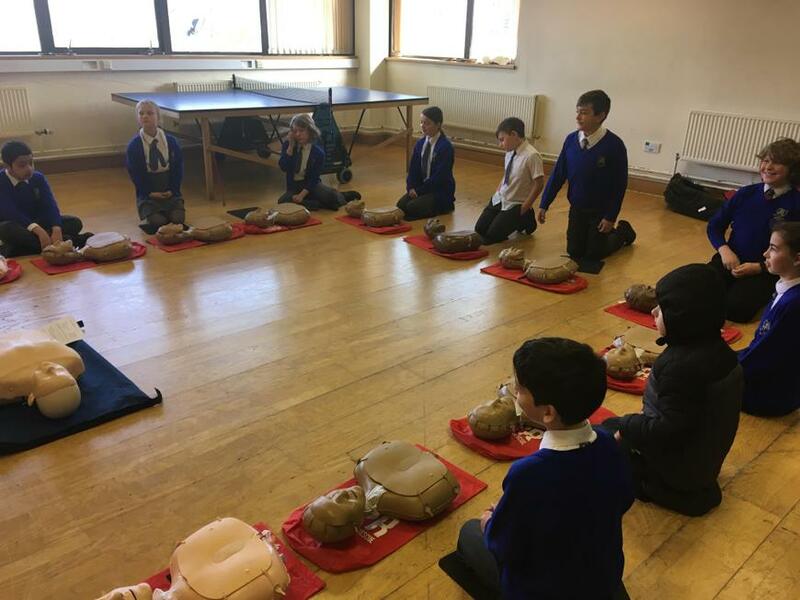 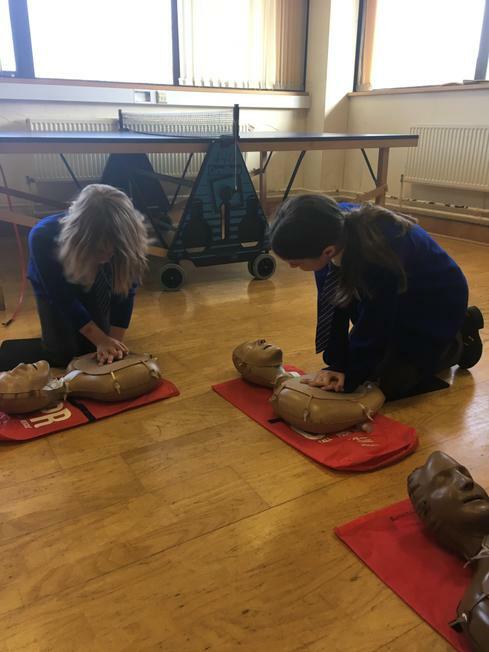 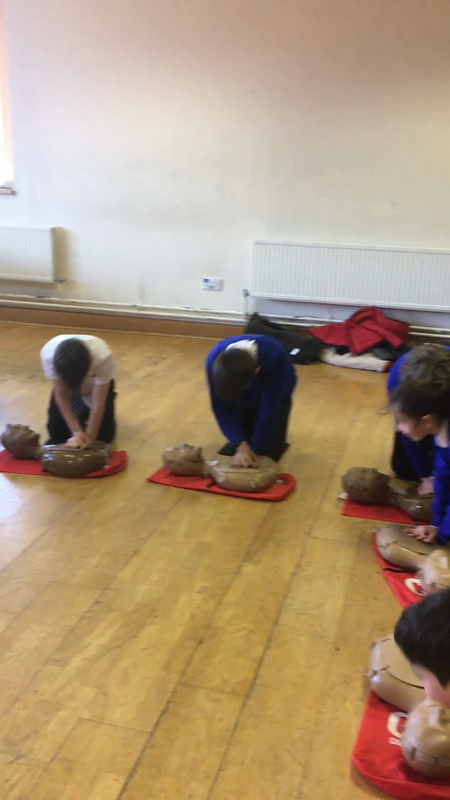 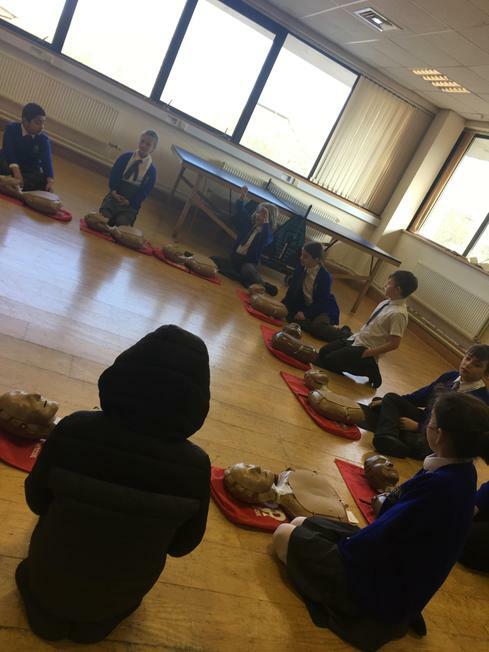 They were also taught how to perform CPR using dummies and practiced putting each other in the recovery position. 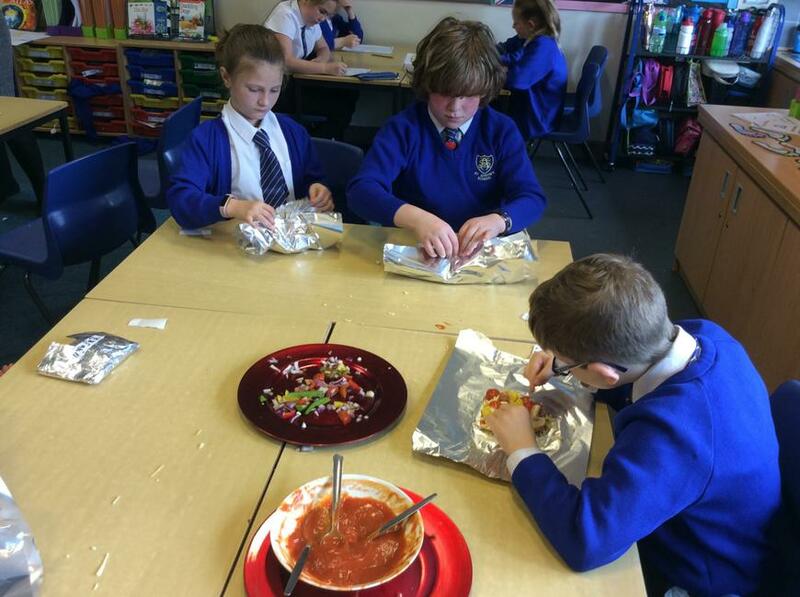 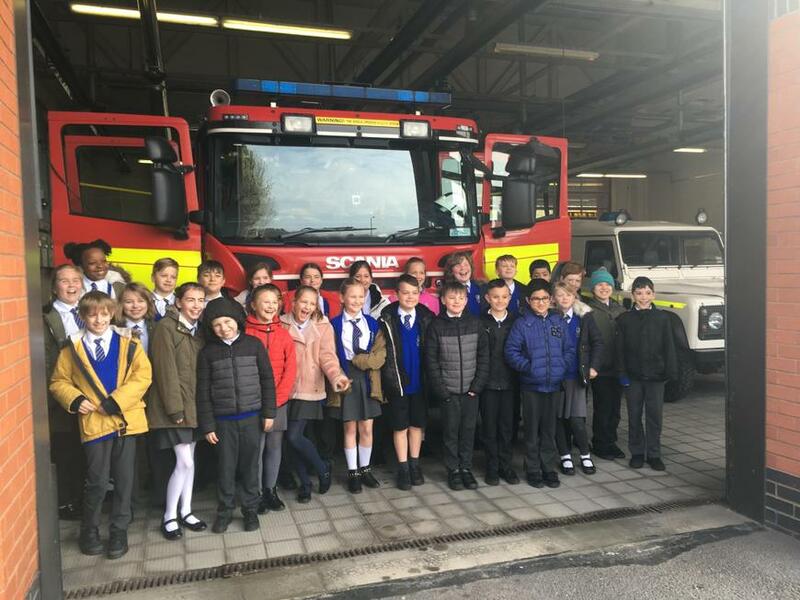 Click below to view the children in action!